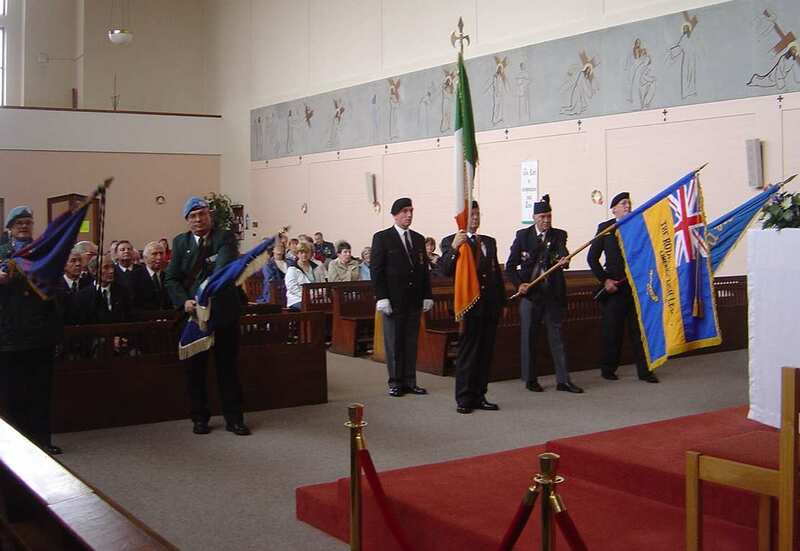 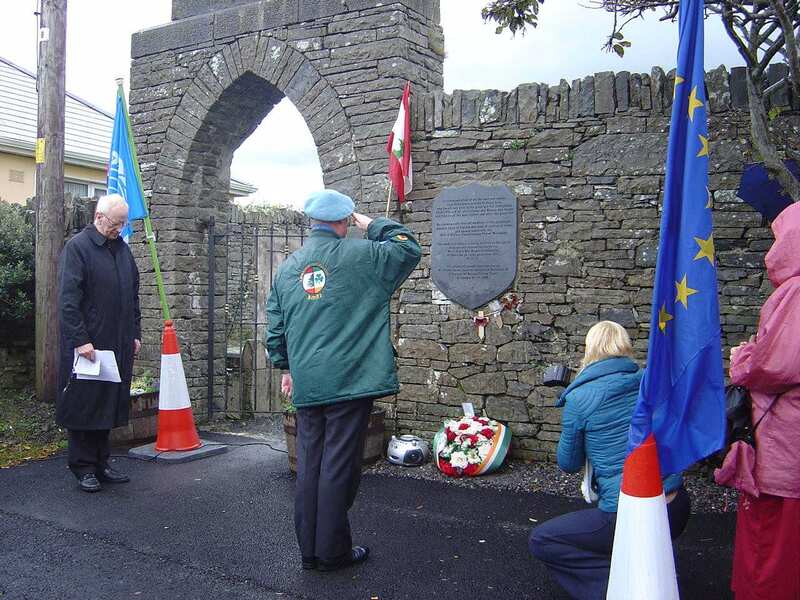 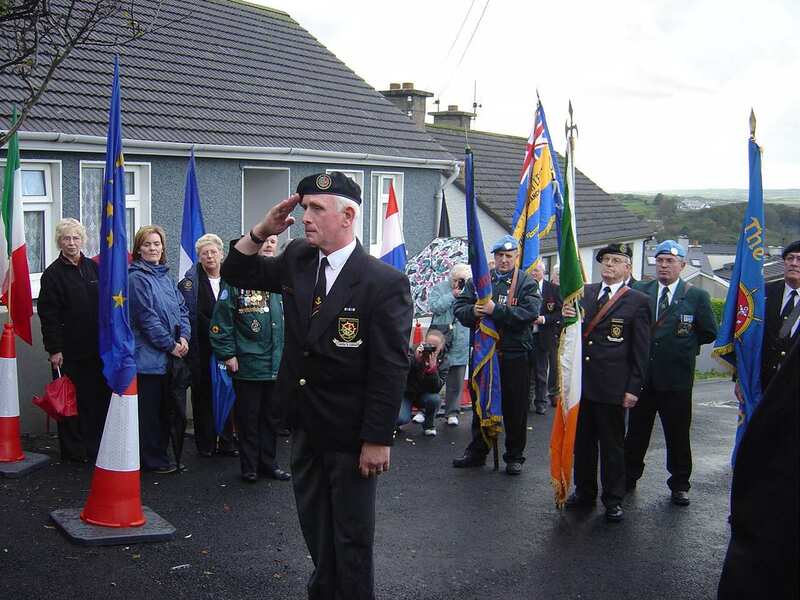 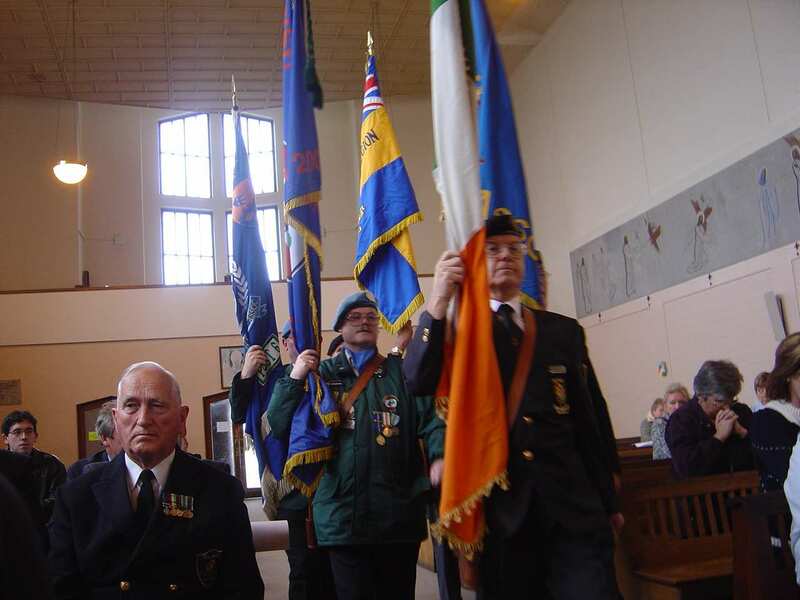 On Thursday 14th October over 50 members of the Naval Association from both Dublin and Limerick travelled to Ennistymon for the North Clare Annual War Memorial Commemoration held on Saturday 16th. 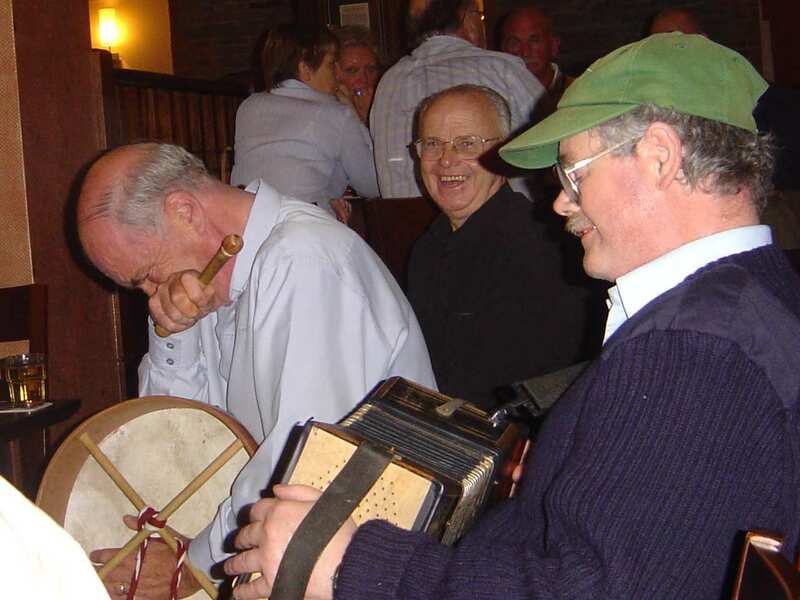 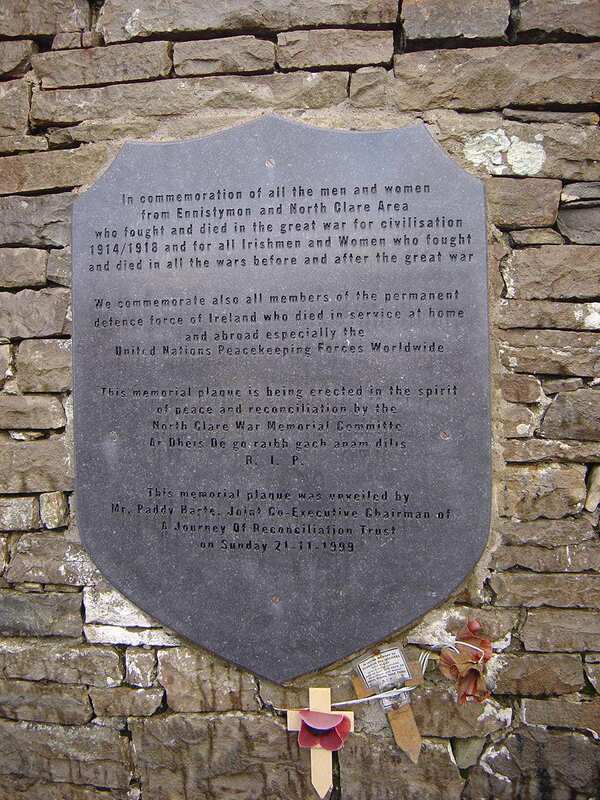 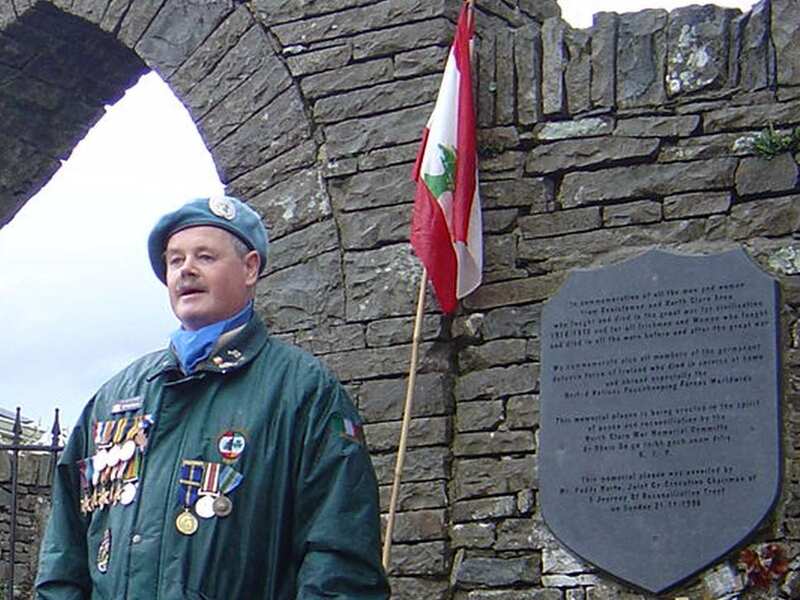 The Naval Association would like to acknowledge the tireless efforts of Gerard O'Halloran who dedicated his time over a number of years to have such a memorial erected in Ennistymon. 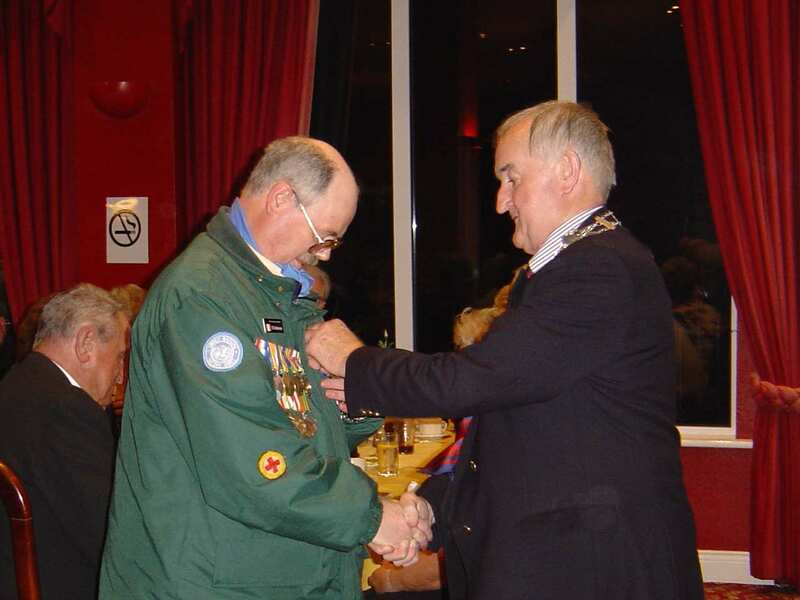 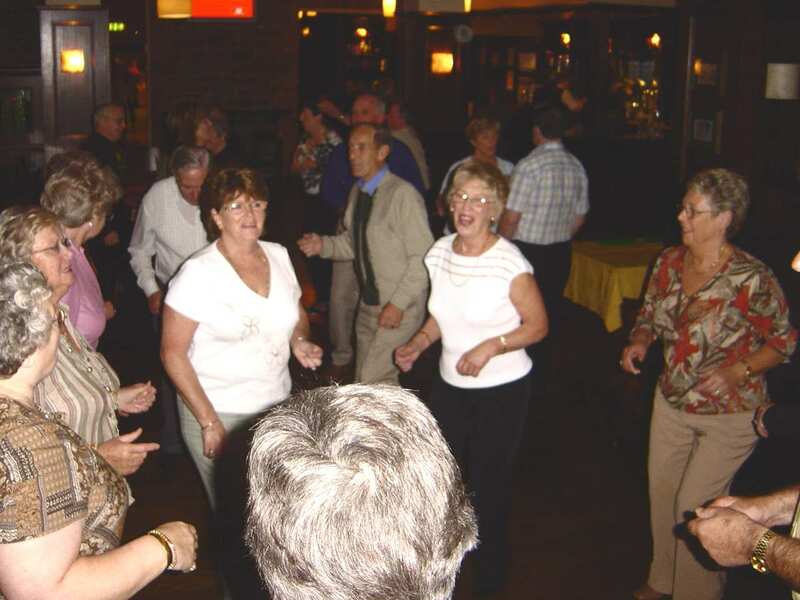 Royal British Legion, the Australian representative, the USA legion and general public.